An innovate campaign for Greggs was the undeniable highlight of an already strong year for Taylor Herring. Independent PR agency Taylor Herring is enjoying creative and commercial success with integrated campaigns that not only hit the headlines but also achieved stand-out success in paid channels. Taylor Herring started 2018 on a high, having created its first ad for Samsung in November 2017. 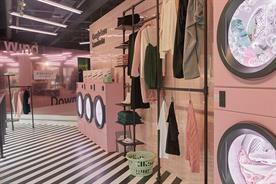 To promote its QuickDrive washing machine, the agency took over an entire ad break on Channel 4 and showed footage of the machine working. It then released a 66-minute version of the film, with an original soundtrack by Hollywood composer Michel Nyman, which premiered in the Cineworld Cinema in Leicester Square. Although this was work done in 2017, it is a good illustration of the agency’s humorous approach to campaigns. 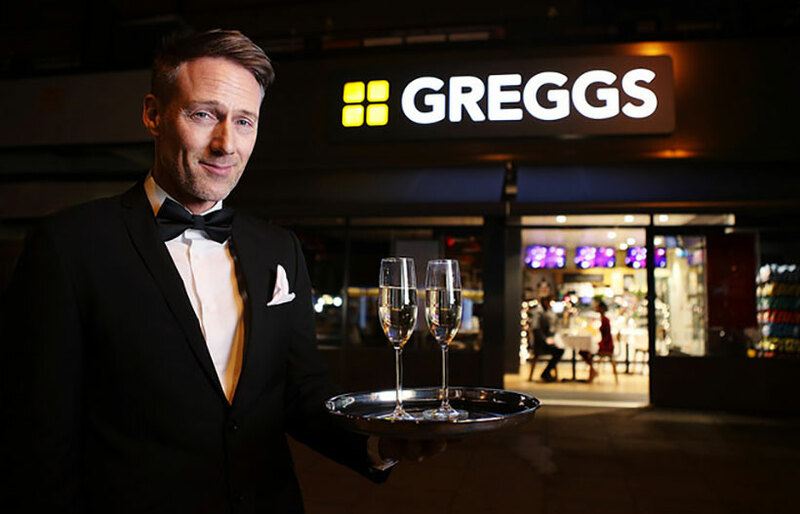 Elsewhere, it launched a cheeky campaign for Greggs (pictured, below) to highlight a proposed extension of the bakery chain’s opening hours and trial of an evening menu. With Valentine’s Day approaching, Taylor Herring offered a tongue-in-cheek antidote to the over-priced, overrated, romantic-dining land-grab. It introduced a candlelit, four-course dining experience in Greggs shops across the country, complete with mood lighting, music, roses, candelabras and linen tablecloths. The one-night-only menu included Love Heart-garnished bakery items and a brochette of doughnuts. The agency made a promo video, invited media to the event, held a preview and had an unexpected press-coverage windfall when a diner proposed to his girlfriend on the night. Tickets sold out within 20 minutes of going on sale. The booking website received 193,000 visitors, 46,000 of whom tried to book a table on the day reservations opened, driving an increase of 10% in unique users on the Greggs site. The campaign boosted total sales by 3.7% year on year in the same period – with no other above-the-line marketing active in the period. Later in the year, the agency pranked people by setting up an undercover stall at the gourmet Foodies Festival as Gregory & Gregory, with attendees filmed praising the stall’s products. Greggs’ head of customer and marketing, Graeme Nash, said: "Taylor Herring is delivering an outstanding programme of work for us – it is strategic, engaging and disruptive." 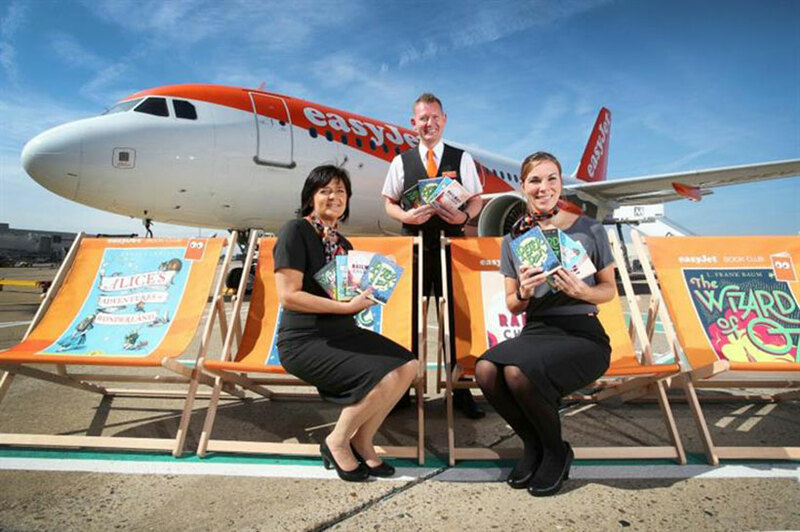 Other notable work included the return – and international extension – of its 2017 summer campaign for easyJet (pictured, below) during which its planes were turned into "Flybraries". These stocked classic children’s books to keep kids entertained on the plane, encourage them to read and resonate with affluent parents who feel guilty about the time their children spend on digital devices. The agency’s production company, St Mark’s Studios, is independently turning a profit and has produced 75 films. Andrew McGuinness, co-founder of BMB, is the agency’s first non-executive board member to advise on more above-the-line work. Meanwhile, its viral news site, The Poke, is also continuing to grow in popularity, building a following of two million fans on social media and attracting five million unique monthly users. By championing the creative genius of unsung YouTubers, Photoshop artists and tweeters it has also built a powerful resource of freelance creative talent. All this has produced a healthy business with an increase in total billings, fee income and profit margin. It has a great staff-retention rate – 90% – perhaps partly helped by its equity scheme that allows all senior staff to own shares in the business. The judges were impressed with the agency’s growth, its creative and effective campaigns and particularly with its Greggs work. One of the judges said: "This was a really refreshing read in terms of approach not just to client work, but to the culture internally with some great results which really cut through the clutter. Greggs is the standout story." As another judge said: "The Greggs work is excellent. 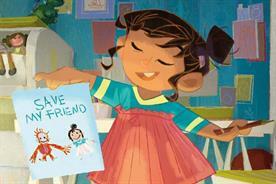 Playful and true to the brand." Hill & Knowlton is home to more than 2,000 creative strategists, content creators and master storytellers. As one judge said, the agency has "a really solid and systematic approach over an impressively large canvas of clients and colleagues". Some of its key work in 2018 included helping Adidas make the most of its 2018 Fifa World Cup sponsorship. The judges were impressed by Hope & Glory’s entry, and the choice of winner was a close call. The PR agency posted a strong financial performance, won the vast majority of the pitches it entered and treats its staff well. But its real strength lies in brilliant creative work for its clients. 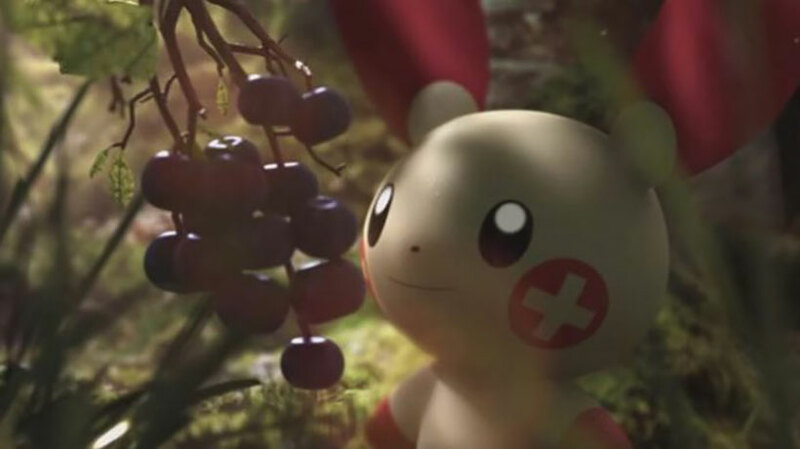 The agency produced its first global TV ad for The Pokémon Company (pictured, above), which aired during primetime, in the UK and US. It centred on the insight that for a Pokémon GO player, discovering a new monster is akin to a naturalist finding a new creature, so its creative re-interpreted the Sir David Attenborough TV series Planet Earth for the digital age, complete with a Stephen Fry voiceover. For the Royal Mint, it launched "The great British coin hunt" – a range of 10 pence coins, one for each letter of the alphabet. It resulted in sales worth more than £5.5m via the client’s website. In addition, the agency beat CHI & Partners (now The & Partnership) and social agency ATN to come up with Argos’ integrated April Fool idea: a USB-powered "Eau de catalogue", which dispensed the smell of freshly printed catalogue for customers while on the Argos website. 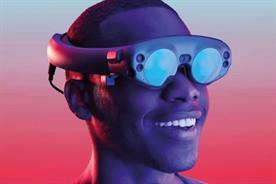 It was all part of the campaign to tell the story of Argos’ transformation into a leading digital retailer. 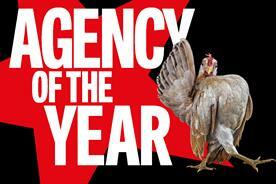 As one judge said: "Strong, solid, innovative work from a robust and well-run agency, evidently both growing and profitable."